The UN General Assembly declared 2016 the International Year of the Pulses. What is a pulse? Pulses include crops that are harvested for their dry seed. 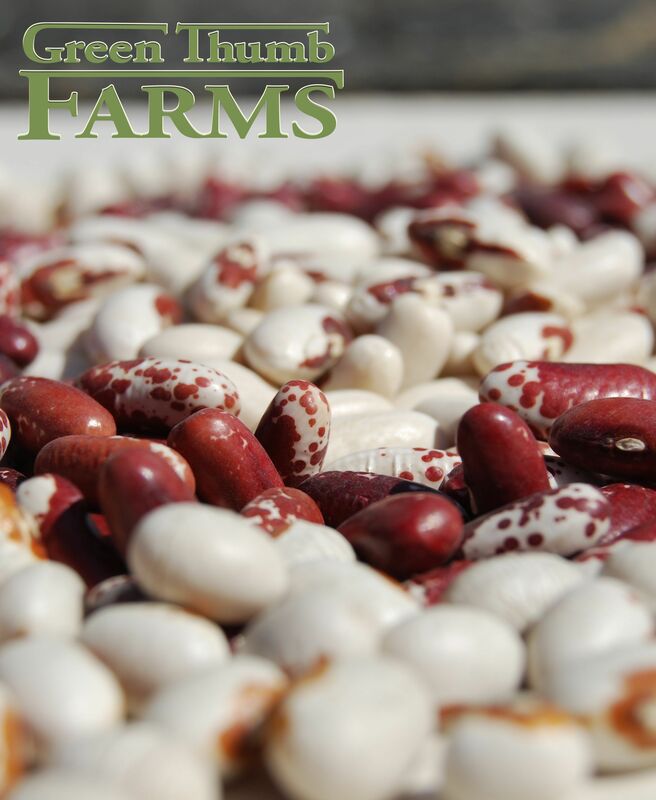 Red Kidney beans, Soldier beans, Jacob’s Cattle beans, and Yellow Eye beans are the first few examples that come to my mind. Amazingly, we grow them! Why is this significant to you? Simply put, you cannot find a better addition to your diet! Beans are a nutrient dense food packed with different vitamins and minerals including Potassium, Calcium, Iron, Vitamin C and more! They are also high in lignans and flavonoids which play a role in preventing osteoporosis, heart disease, and certain cancers. There have even been some studies that link regular bean consumption to increased lifespan! In addition, they are high in protein and fiber which will help you feel full longer. Wait, there’s more! Are you ready for my favorite part? They are moderately low in calories AND contain little to no fat! If you ask me that’s one powerful little super food! Don’t take my word for it, check out this publication from North Dakota State University. It includes even more nutritional information, health benefits, preparation tips, and recipes! After all of this juicy knowledge I’m sure you’re just dying to add these little gems to your diet. The good news is there are so many easy recipes to choose from on the internet. 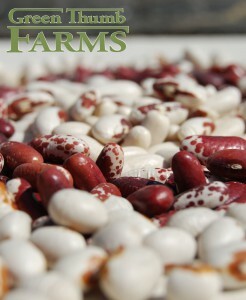 I think I might use some of our Red Kidney beans and try this Red Bean Salad Recipe from allrecipes.com. Let us know what recipes you find.